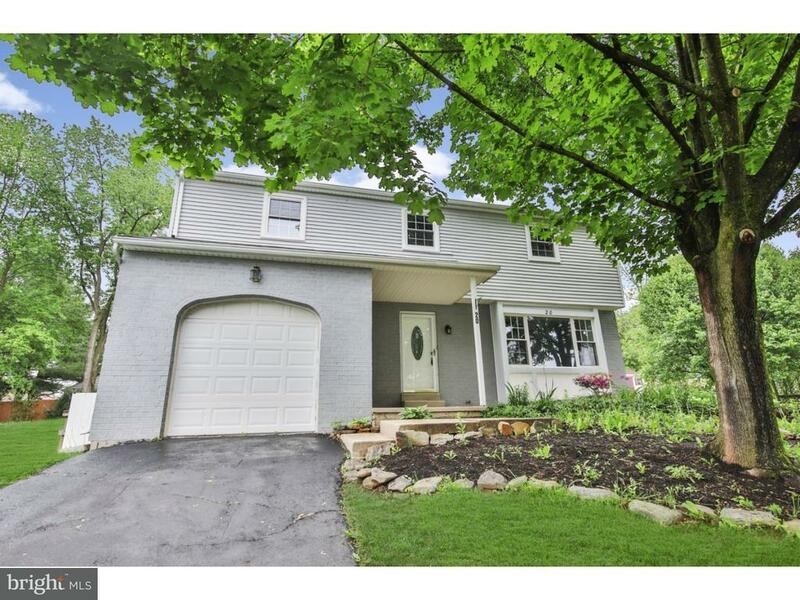 Move right in to this lovely home in Aston Pa. First floor features sitting room, living room with natural lighting, spacious modern kitchen with C/T, granite counters, modern neutral cabinets. 4 good sized bedrooms, 2 full baths. Finished basement with powder room. 1 car garage and driveway for added off street parking and storage. Close to local schools, shopping and transportation.